Customize your test drive experience, use our website to schedule a Hyundai Drive today. We'll bring the vehicle of YOUR choice, new or pre-owned to you so that your busy schedule never misses a beat! Our new and used Hyundai dealership in Seekonk, MA is always looking for innovative ways to enhance your car shopping experience and personalizing your test drive is just one of the ways we show you how important your time is to us. Contact our team to learn more or use our secure Hyundai website to get your test drive scheduled now! So send a copy of your valid driver's license to our dealership so that we can verify your eligibility today! 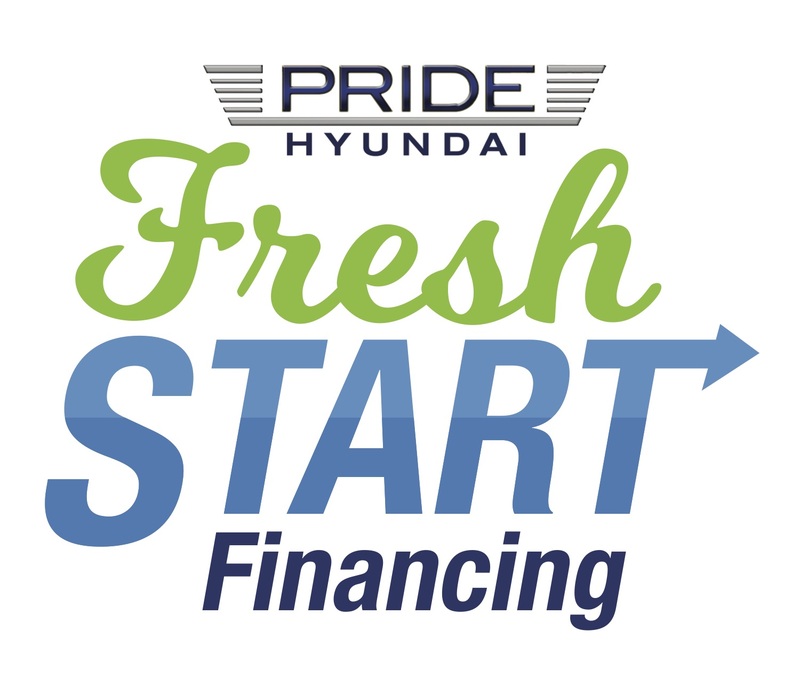 If you have any other questions about scheduling a test drive, don't hesitate to contact Pride Hyundai in Seekonk, MA now! Our professional team members are always happy to speak with our customers and we look forward to getting you set up with an invigorating test drive on the Hyundai model of your choice.